On the red carpet and off, Mila Kunis loves classic, polished looks, so we love that her engagement ring also matches her sense of style. The gorgeous piece of jewelry is a very classic, prong-set round cut diamond estimated to be three carats. The band is a sleek white gold. Simple and elegant. Ashton Kutcher, Mila’s on tv sweetheart from That 70’s Show, did a great job picking an understated and elegant gem for his love. Amal Aladdin, wife to George Clooney, proudly wears an ethically mined emerald-cut diamond estimated at 7-plus carats and two tapered baguettes set in platinum. George designed it himself and proposed traditionally on one knee. They were later married at just an equally extravagant location in Venice. This couple has style and the emerald cut was the perfect fit. Leighton Meester former Gossip Girl star and former teenage heartthrob Adam Brody aka Seth Cohen tied the knot last year. The ring is a bezel-set 4-carat cushion-cut diamond in a rose-gold setting. Featuring side stones and paired with a wedding ring with tiny round diamonds also in a bezel setting. They have to be the best looking couple in Hollywood and the sparkly gem is no different. Mary-Kate Olsen engaged to French banker Olivier Sarkozy wears a vintage gold, four-carat diamond framed by sixteen sapphire ring. 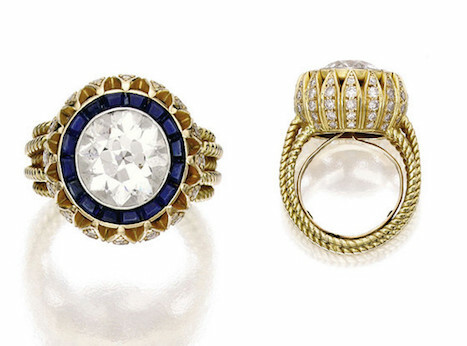 The Cartier piece was reportable purchased at auction for $81,250. A bold but tasteful choice that is less convectional but right up Mary-Kate’s lane. 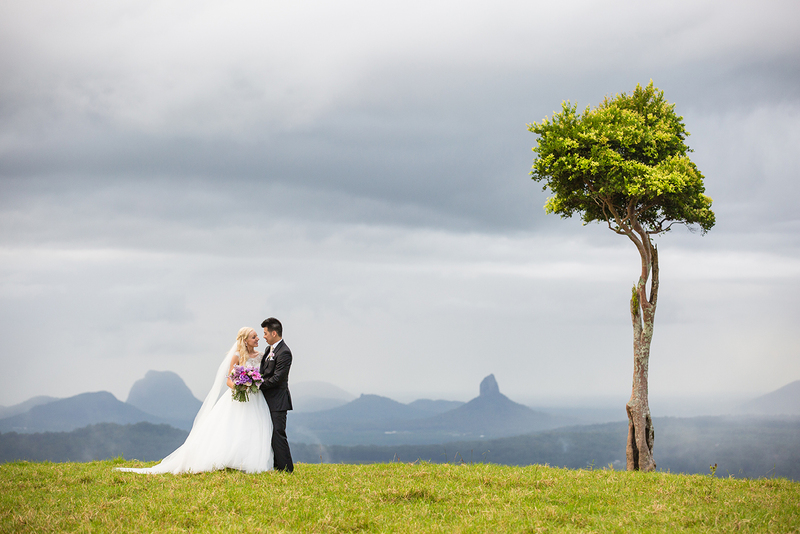 The couple married just eight months later at a quiet family only ceremony. 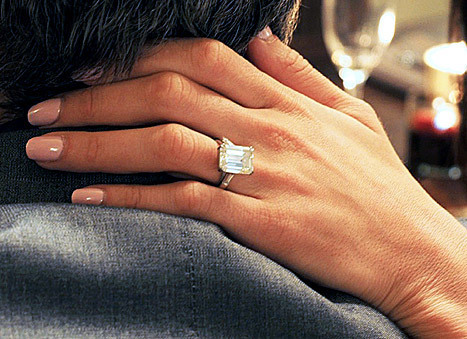 Which engagement ring style is your favourite?